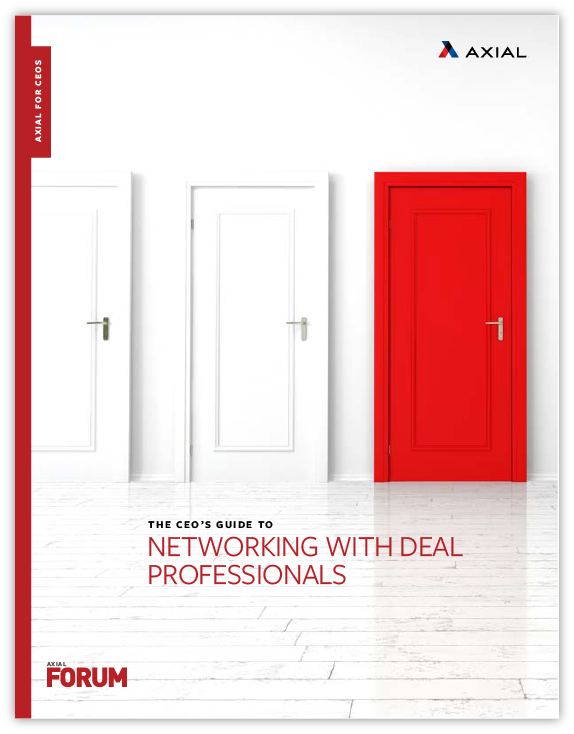 As a CEO or business owner, meeting with deal professionals can be intimidating. It takes courage to subject your company to the scrutiny of individuals who evaluate deals for a living. Preparation is key to success.